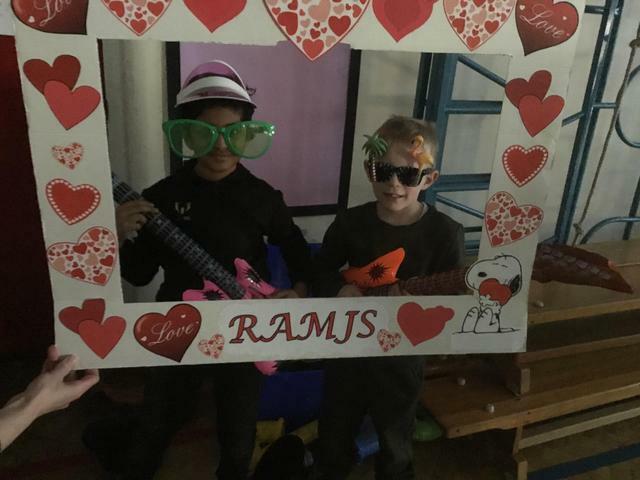 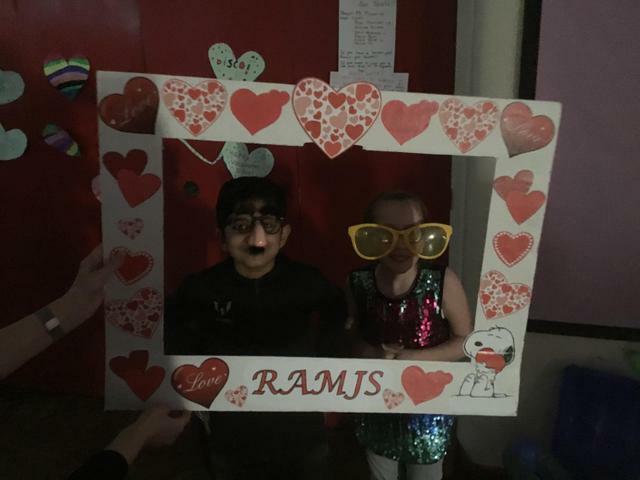 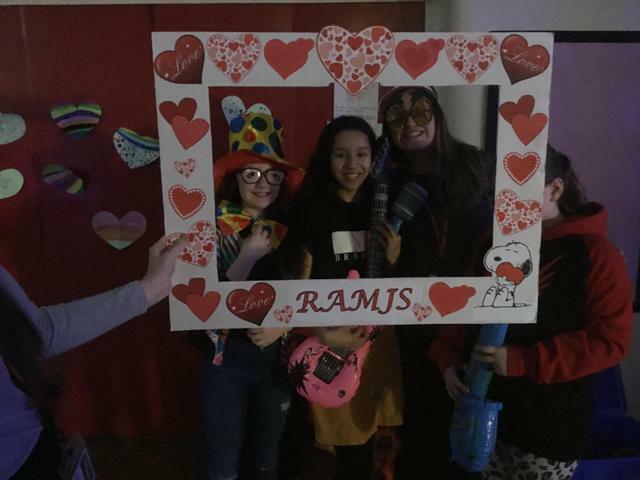 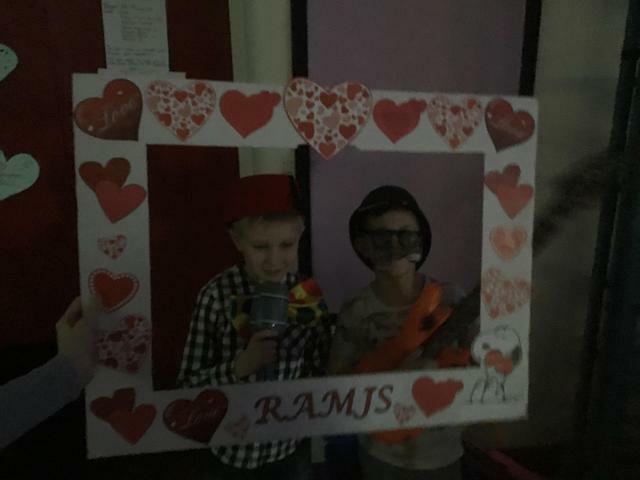 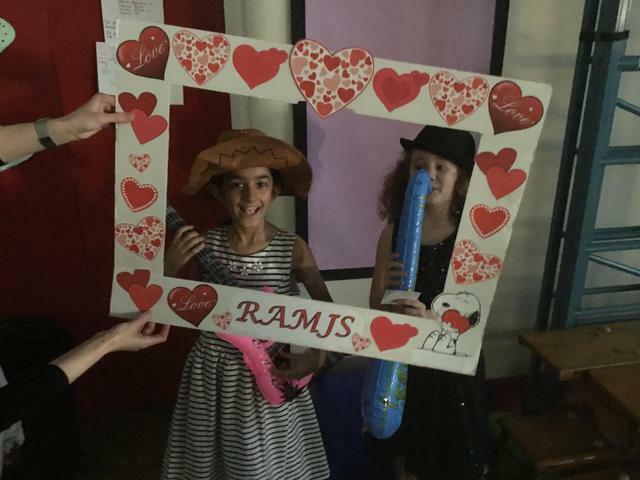 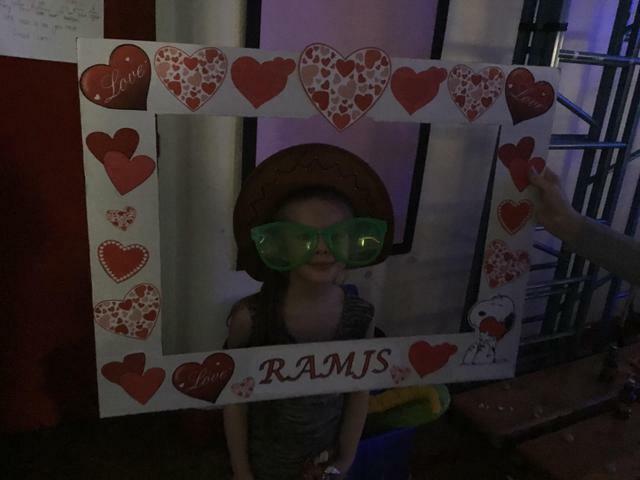 The children and staff had a fabulous time at the Valentine Disco. 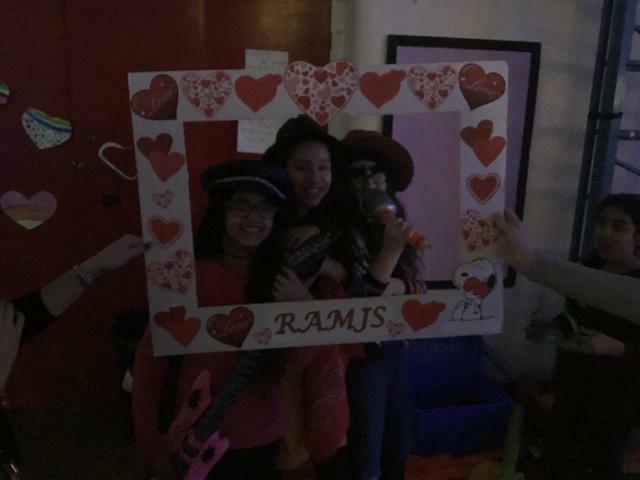 Thanks to all that joined us and helped out! 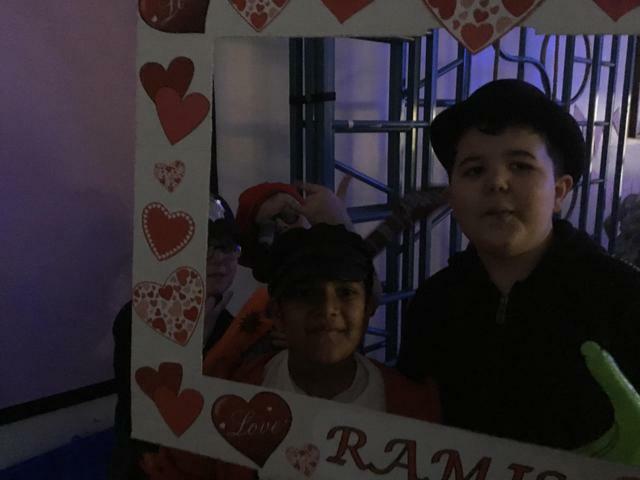 There are a few pictures below.